Is God dead? 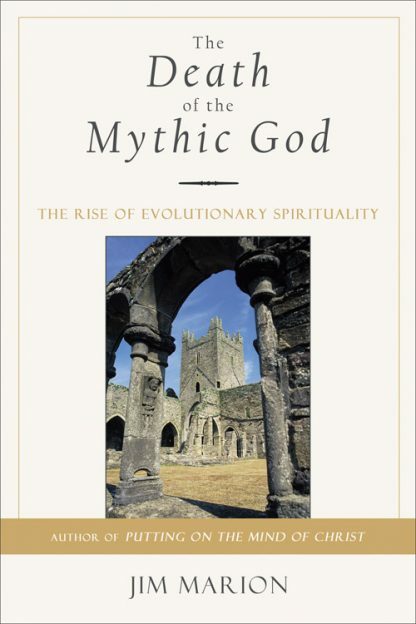 Jim Marion says that what has really died is our myth of God, our worn-out notion of the deity in the sky, separate from us, who intervenes in our lives only when petitioned strenuously. God still exists, but we need to update our interpretation of God�s nature. The mythic sky God was never real, says Marion. It was only a concept of God, now outdated. The real God is in the human heart, within the world, operating as the engine of evolution. God grows us from within into ever higher levels of awareness. In a bold re-visioning of contemporary spirituality, Marion, author of the acclaimed Putting on the Mind of Christ, shows us how to expand consciousness and follow the genuine path of Jesus and the world�s mystics into greater inner development.